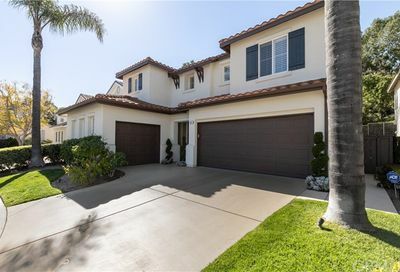 You can search through all of Aliso Viejo homes or narrow your search through our Orange County homes for sale by map tool. 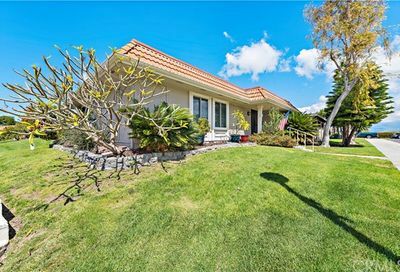 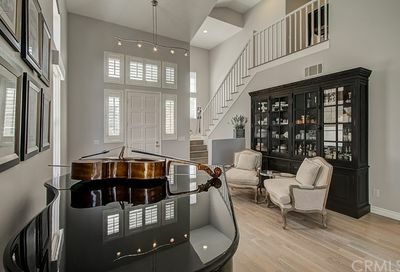 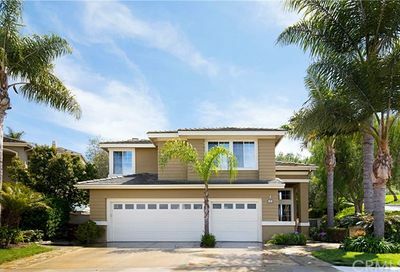 View pictures, map and property details of all Aliso Viejo, California homes for sale directly from the real estate multiple listing service. 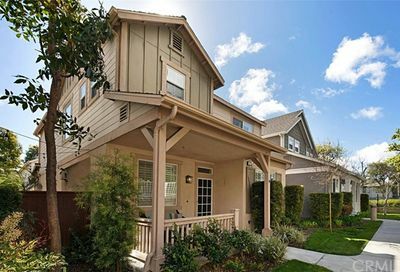 So you search for all Aliso Viejo real estate below including Aliso Viejo condos. 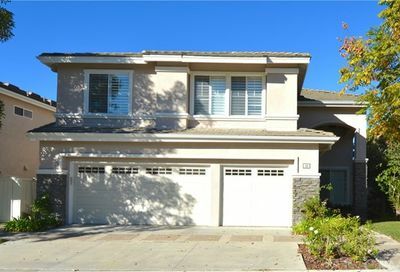 Aliso Viejo Homes with big photos, map and property details of all Aliso Viejo, California. 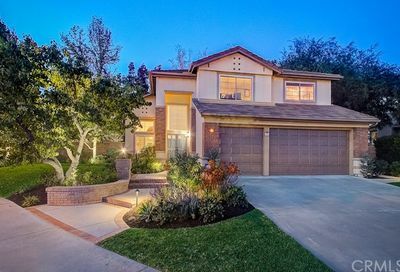 Search by Aliso Viejo neighborhoods, schools or different property types. 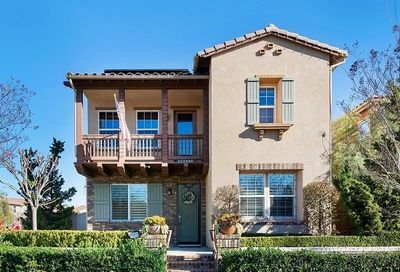 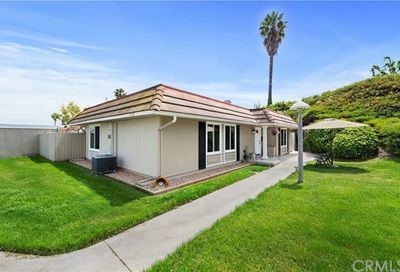 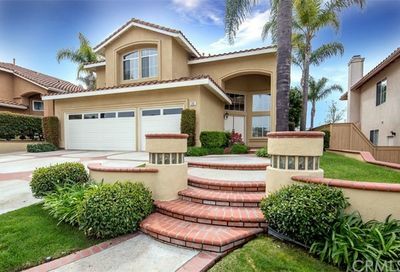 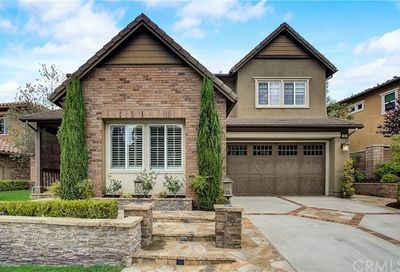 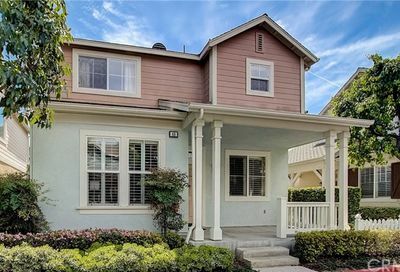 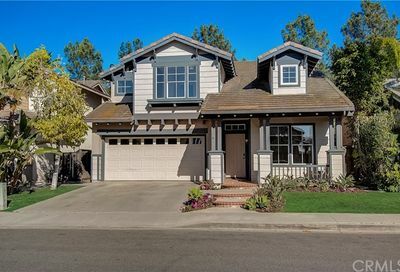 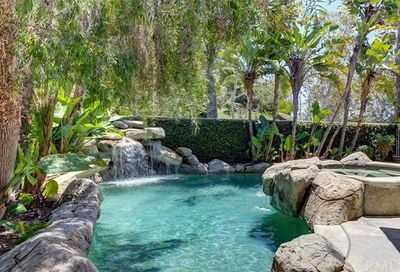 View all of the currently listed Aliso Viejo homes for sale in Orange County. 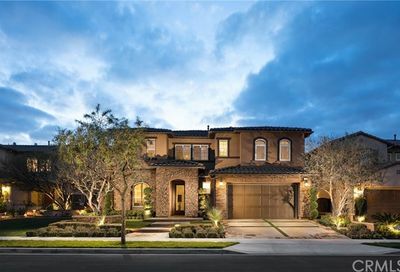 Refine your search for Aliso Viejo or check out the latest research on real estate data of housing trends. 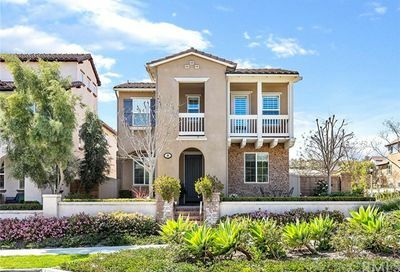 Aliso Viejo California schools are governed by the Capistrano Unified School District at 949-234-9200.  You can do some additional research there as well. 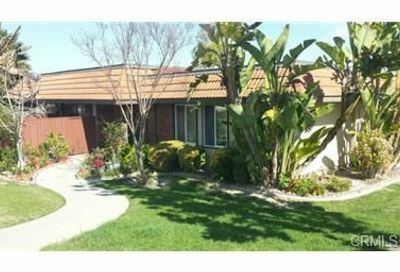 For the high school, which is Aliso Niguel High School, you can contact them at 949-831-5590. 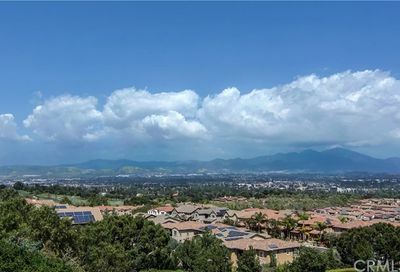 Learn about the City of Aliso Viejo, California through this short 3:31-minute video. 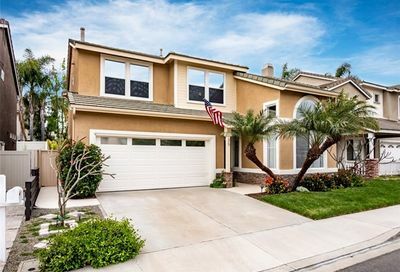 Aliso Viejo is located about 15 minutes from the Pacific Ocean and next to Laguna Beach and Lagua Niguel. 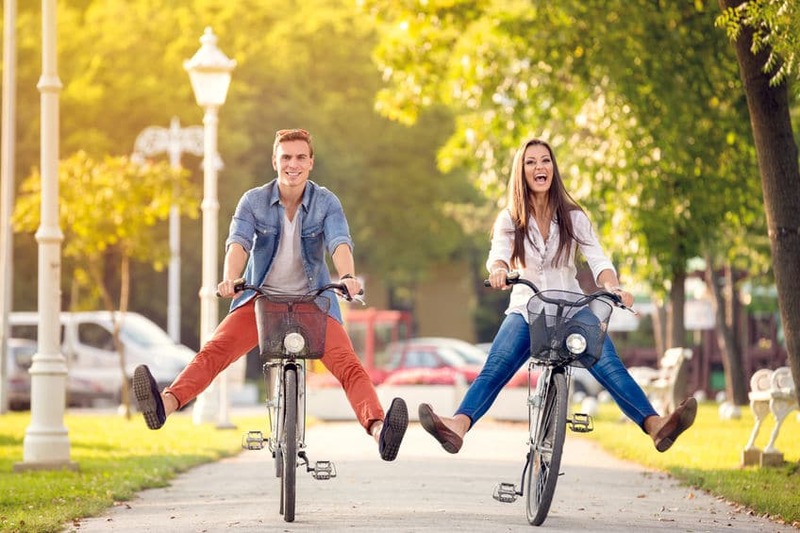 Live inland and cruise to the beaches on the weekend…so cool.